Check out the full list of coupons below. Burger King has released a ton of coupons through their mobile app, including an incredible new deal for a $1 Whopper. Most of the available coupons don't expire until Oct. 20 (though the $1 Whopper coupon expires Oct. 17), giving you plenty of time to take advantage of this slick deal. Customers should note that most of these coupons are only good once per day per customer, but availability depends on your local Burger King. Additionally, you can't combine coupons on a single order, but most of these deals are still worth a visit to your local BK. Just be sure to check the app before heading out, since not all coupons may be available in every location. 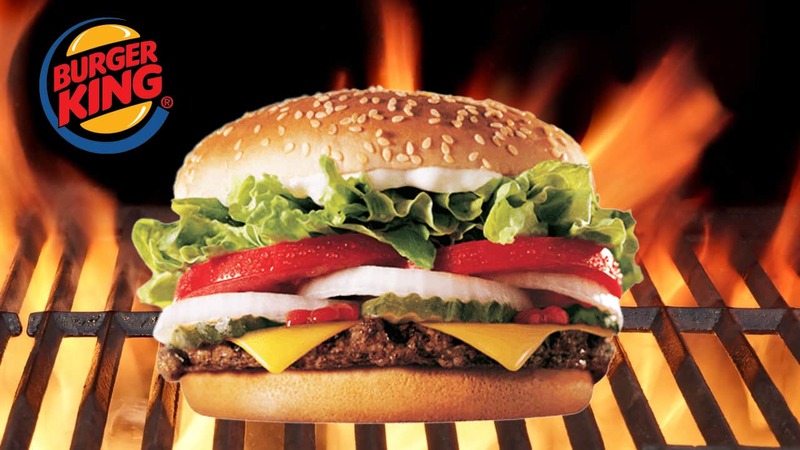 You can find the Burger King closest to you by following this link. While that $1 Whooper is arguably the best coupon available, you'll also find a two-for-one Whopper coupon and a number of family meal deals worth checking out. For a full list of available coupons, check out the Burger King app or take a look at our handy cheat-sheet below. Special thanks to Slickdealer KayOttik, who put together this list and posted the original Slickdeals forum thread.